The Australian Government can offer diverse and rewarding career opportunities for Legal professionals. For recent Graduates in particular, the access to ongoing training and professional development in their chosen legal field of specialty can be a significant drawcard. Unfortunately, these attractions and a generally slow job market in the legal industry can mean that there is strong competition for Government positions. 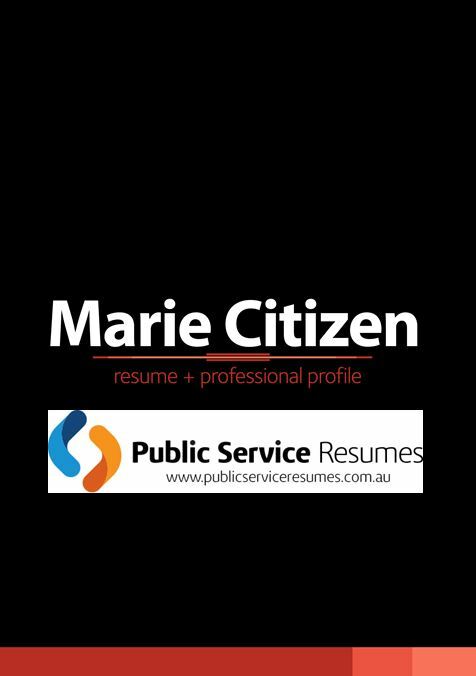 Public Service Resumes Legal Resume & Selection Criteria writers are accomplished and experienced in completing unsurpassed high quality documents required for Legal Government vacancies. Unlike most positions in the private sector many Public Sector law jobs will not specify a particular number of years of post-admission experience that will be required. Rather, selection is made on the basis of demonstrated competency against the Key Selection Criteria and capacity to fulfil the core duties of the position. This means that a Public Sector Legal position can offer a great opportunity to secure a role at a more senior level than may perhaps have been possible within a private firm. In order to achieve this however, your application will need to set you apart from other candidates who may possess a similar or greater length of post-admission legal experience. 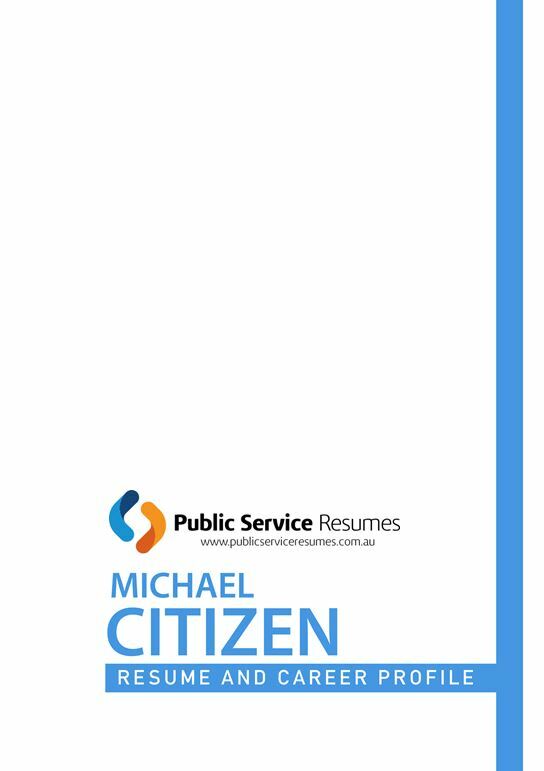 The first step to producing a strong application for a Government Law position is to create a strong Resume. Particularly amongst recent graduates, it is common to have sought opportunities to work within the legal environment in order to acquire and demonstrate relevant experience. A high-quality Resume will focus not just on the positions, placements and Voluntary Law roles undertaken but also on the relevant transferable skills that have been acquired from those roles. 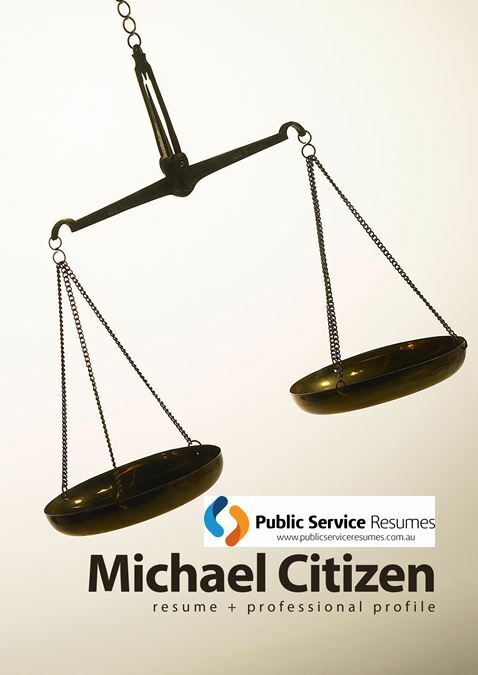 The Legal professional writers at Public Service Resumes Legal Resume & Selection Criteria Writers are experienced in crafting Resumes that demonstrate the relevance of a broad range of experiences to the particular qualities and skills that are sought by the Public Sector. 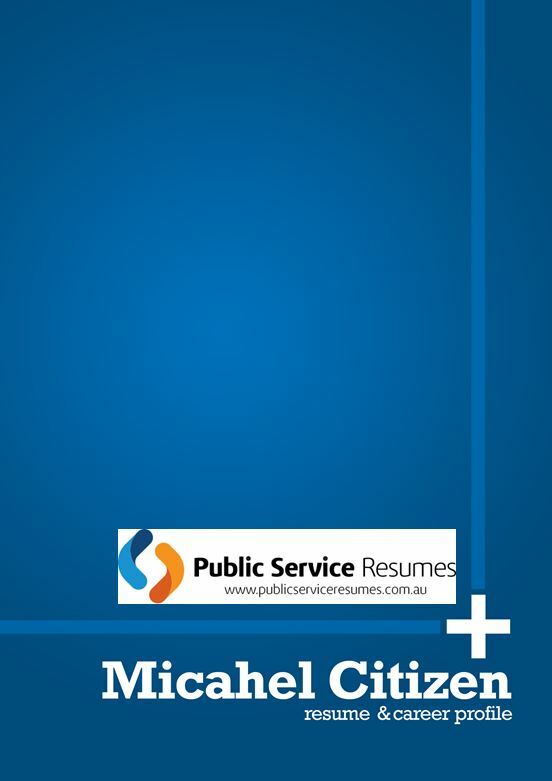 The Cover Letter will often be the first part of your application that the Selection Panel will read and it is important to use the Cover Letter to demonstrate two things – why you are applying for this particular Public Sector Legal position and what skills and experience you possess that will allow you to succeed in the role. It is important that you use the opportunity to provide a Cover Letter to demonstrate why the experience detailed in your Resume, combined with your personal attributes, makes you the right person for the advertised role and not simply to re-state your resume. In order to secure an interview for a legal position within the Public Service, you will normally have to demonstrate your competency against the Key Selection Criteria for the role. Responses to Selection Criteria need to be more than a series of broad statements. You are required to use specific examples drawn from your legal career (or in the case of a Graduate, from your study, Legal placements or other work experience) to show how you have previously exhibited the knowledge or skills required. The Public Service Resumes team of experienced Legal professional Selection Criteria writers are skilled at crafting responses that will allow the Selection Panel to envision you delivering positive outcomes and performing successfully in the workplace.